There is a $90 mobile fee for regular service calls. Additional rates apply outside our service area. 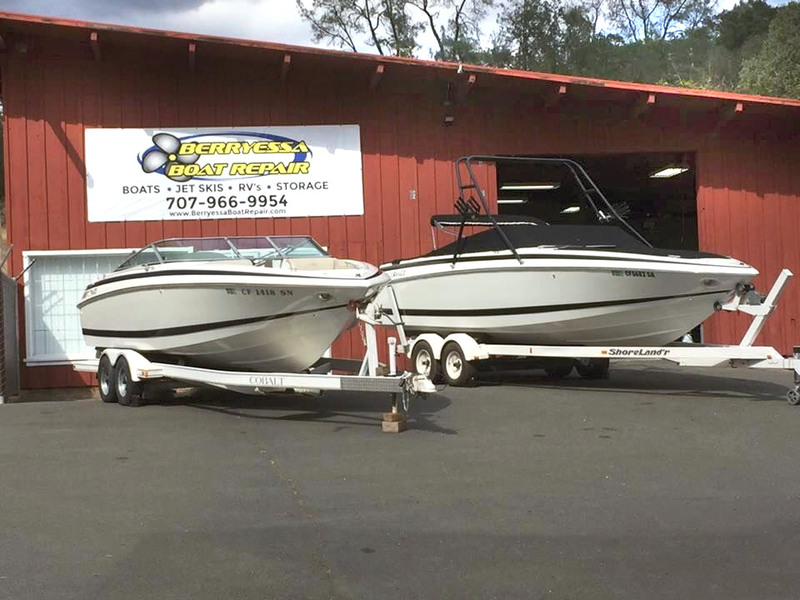 Emergency rate of $125 per hour, door to door, from the time we leave our place of business to your boat, and back to our place of business.